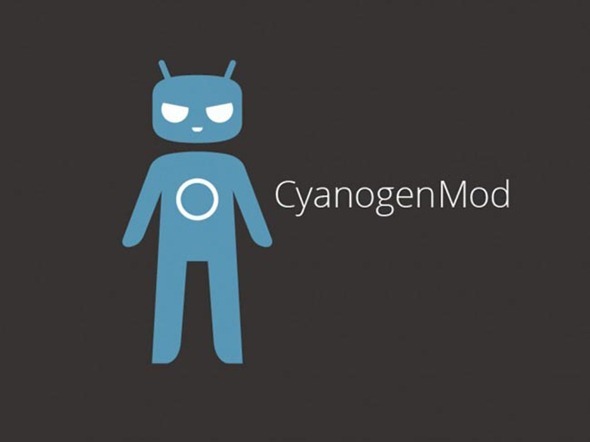 The Release Candidate of CyanogenMod 10.1.0 has finally ceased, and the general final release has just been given the green light by the CM team. Details, as well as the all-important download info, can be found right after the break! CyanogenMod is one of the most popular Android aftermarket firmware, and as well as appealing due to its wonderful functionality, one of the other main plus points is simply the work that goes into its creation. The team, lead by Cyanogen himself, is as stronger than ever, and with many thousands adding their input with the nightly builds, the new versions seem to be arriving thick and first. Plenty of devices are compatible with the latest version 10.1.0, all of which are listed over at the CM servers hosting the downloads. If your device wasn’t supported by the Release Candidate, then unfortunately, it won’t be compatible with the general release. As per a post on the official CyanogenMod Google+ page, there is, and I quote, "no plan on incorporating devices that did not receive a RC into this release." Tegra 2-powered devices, as well as a bunch of Samsung complete with the Exynos SoC are also unsupported by CM 10.1.0, but there will be a status report on the progress for these devices later on in the week, according to that same post. The CM team also took the opportunity of the 10.1.0 release to announce the next steps in the process. With the RC now out of the way and the end-user release in circulation, Cyanogen and his team "will return to our M-release cycle and work towards adding additional functionality and features; including the new Privacy Guard feature, which was merged into the nightlies today." 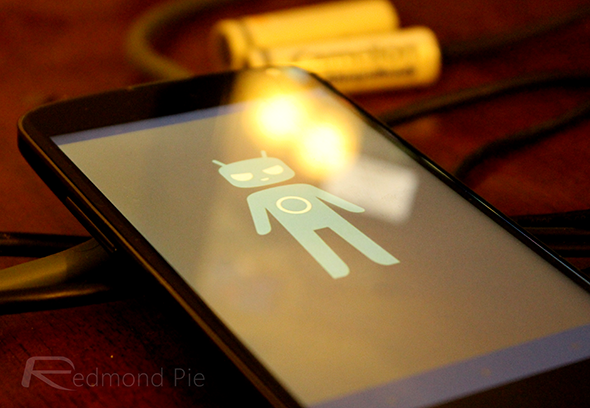 CyanogenMod is already pretty awesome as custom firmware goes, and with "many new and exciting things" in the pipeline, things can seemingly only get better. So, with that in mind, be sure to download the new CyanogenMod 10.1.0 right now from the CM servers, and be sure to let us know how you get on by dropping a comment via the usual mediums. We’ve already given it a try on our very own Nexus 4, and so far, everything seems to operate rather smoothly. You can head over to CyanogenMod.org to download firmware compatible for your device.